Even though Macau is almost 6,000 km away from Australia, it’s home to some amazing pubs and late night venues. 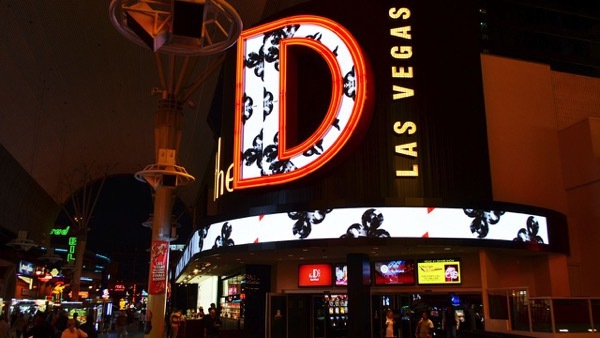 Given the rapid emergence of this gambling mecca, this isn’t surprising. Macau is right on the border of China, which provides access to some of the most avid punters in the world. Ever since 2002, international casinos have invested heavily in Macau. This gamble paid off, by 2007 Macau exceeded Las Vegas in gambling revenue. Even though Macau is one tenth the size of Sin City, it currently rakes in three times as much revenue. This impressive transformation is fueled by the staggering amount of tourists coming to Macau. Every year, over 30 million people visit Asia’s gambling haven. 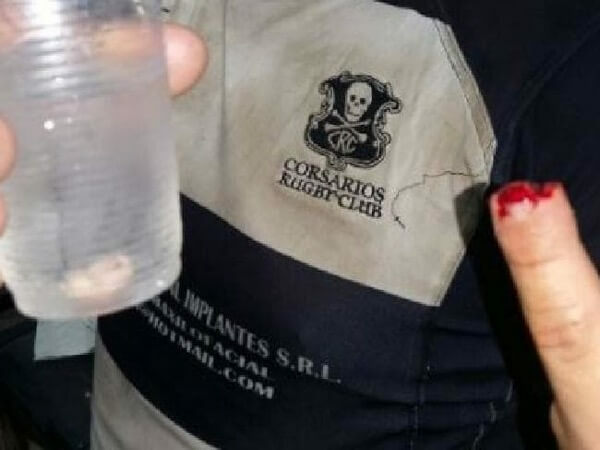 Two thirds of this total hail from China, and this group encompasses many of the country’s elite punters. This flood of affluent tourists generates $28 billion, which is almost half of Macau’s $51.8 billion GDP. 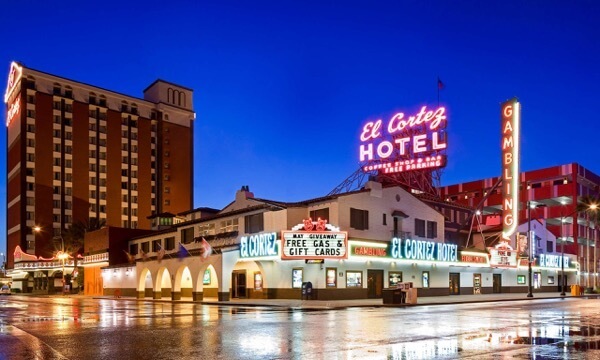 Tourism fuels this nation’s economy, and investors aren’t missing out on the action. As the number of visitors continues to grow, so are the number of venues that cater exclusively to international visitors. Even though their casinos routinely steal the show, the bars in Macau are equally stunning. These venues host some of the most affluent tourists in the world, so every aspect is built to impress. While many offer nothing but modern amenities, some boast a touch of home. 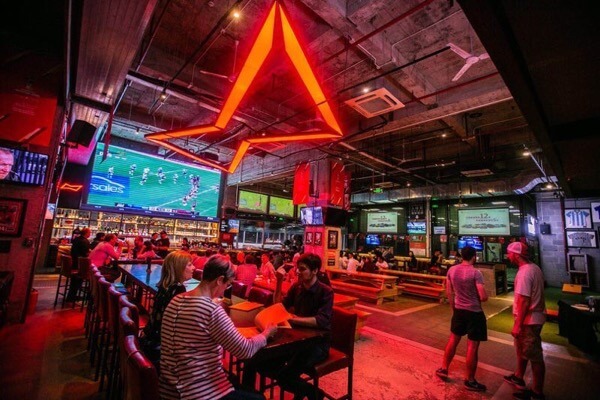 To showcase what’s available, we compiled a list of the best pubs in Macau. These venues range from state of the art to homely, since they all feature different perks. Prepare to get an intimate look at a different side of Macau’s nightlife with this list of epic venues. Each one has its own legacy, so dive into the details of these amazing pubs! Pub #3: Macallan Whisky Bar & Lounge – Boasting comfortable décor and impressive promotions, this bar is a welcome touch to Macau. Located on the second floor of the Galaxy Macao, this prestigious venue is complimented by a slew of high-end amenities. Their oak panels and Jacobean rugs are set by a real fireplace, which is a novelty in this part of Asia. While the interior is inviting, it’s backed up by a robust selection of over 400 types of whisky. This impressive lineup includes rare single malts from France, Ireland, Sweden and India. They even offer a vintage 1963 Glenmorangie, along with all the modern options patrons love. Their Happy Hour offers percentage discounts based on age, so the older you are the more you save. This pub has too many perks to ignore, so come experience a taste of class in Macau! This franchise manages to exceed expectations. 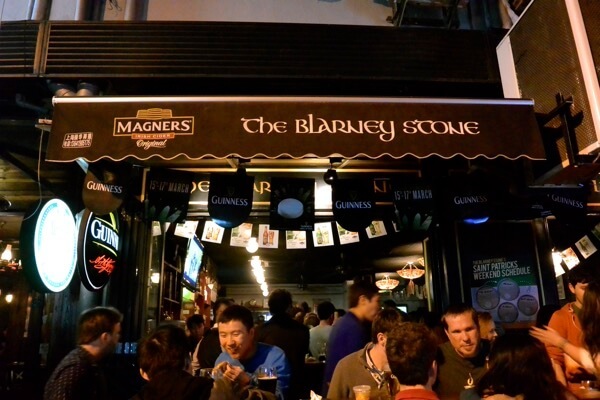 Pub #2: McSorley’s Ale House – Even though McSorley’s is an international brand, their Macau venue is a sight to behold. From New York to Hong Kong, this brand consistently brings a touch of Ireland to loyal patrons. Given its strong presence around the world, it’s no surprise that this bar is located in the Venetian Macao. Even though the surrounding décor revolves around Venice, this two-story bar breaks the mold. Their pub is filled with enough mahogany, Guinness and charm to transport patrons straight to Ireland. They also have their own ale on tap, which allows visitors to indulge a taste of home! This pub offers a casual alternative to Macau’s ritzy nightlife. Pub #1: Old Taipa Tavern – While the rest of the entries are nestled in sprawling establishments, this pub maintains a low-key vibe. Instead of going for the glitz and glamor, the owners of this bar picked an intimate setting on the back roads of Cork. This strategic position in Taipa Village allows the venue to cater to expats and locals alike. 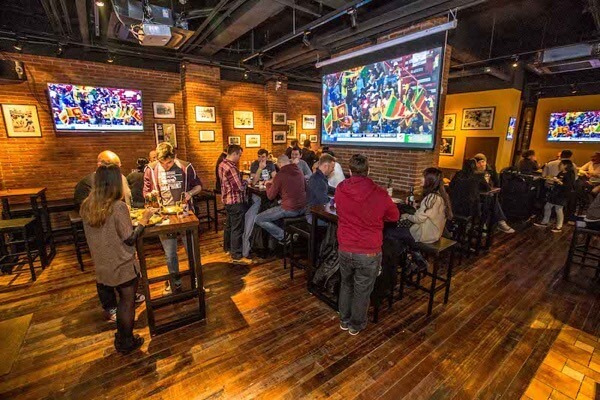 Aside from top notch ales, the venue offers authentic Irish food, live music and comedy shows. This pub embodies Macau’s vibrant mixture of cultures, so don’t miss out on the action! 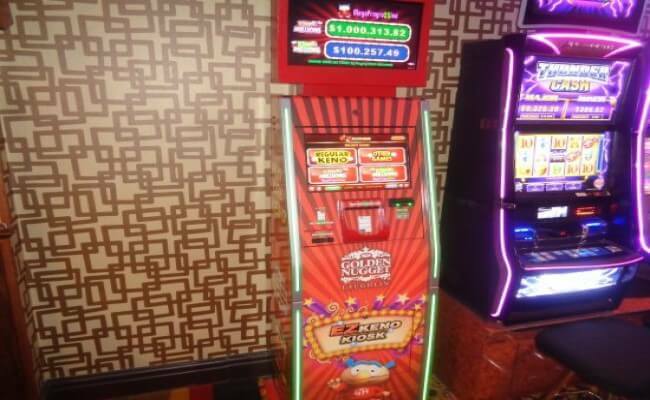 Sky City Darwin Casino offers Jackpot games to NT Keno players where you can win the standard NT Keno Prize of over $200,000 plus $800,000 minimum jackpot pool. To enter simply mark 6, 7, 8, 9 or 10 numbers. If all your numbers are drawn in any single game entered, you will win the current jackpot payout for the numbers you have selected. 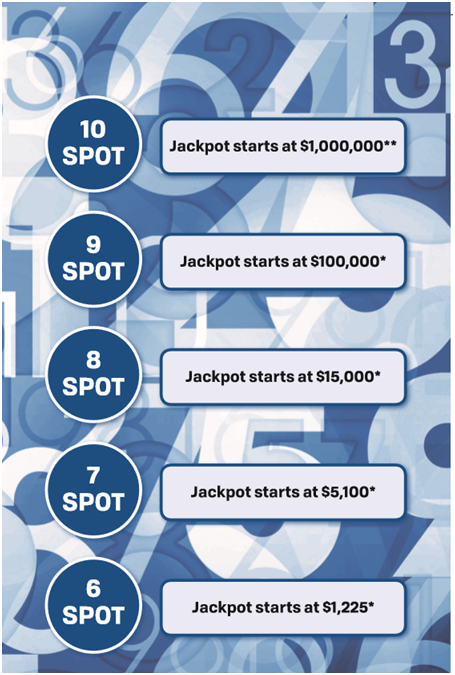 The 10 spot jackpot gives you the chance to win $1million every 3 minutes. Where you can play NT Keno? 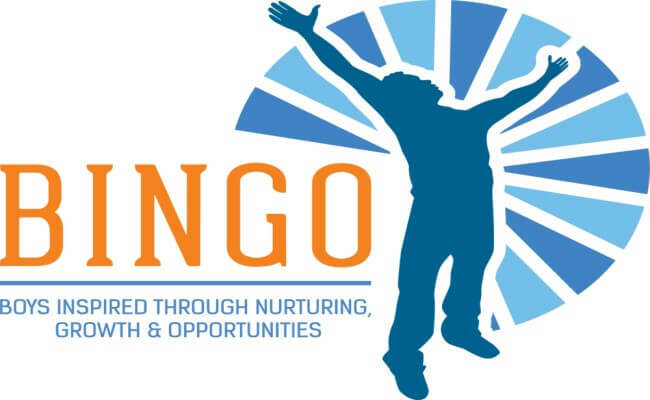 There are over 70 NT Keno venues rights across the Territory. How to play NT Keno? There are several NT Keno games options. You can pick your own numbers including how many number you want to play or you can purchase a quickpick which selects the numbers for you. The amount you win depends on how many of your numbers match those that are drawn. Use the NT Keno prize table to find out how much you have won or present your ticket to any NT Keno operator. You can play for just $1 and have the chance to win a minimum of $1 Million when you play the 10 Spot Jackpot. NT Keno offers a range of bets and prizes; you can choose your own lucky numbers or try your luck with a Quickpick. 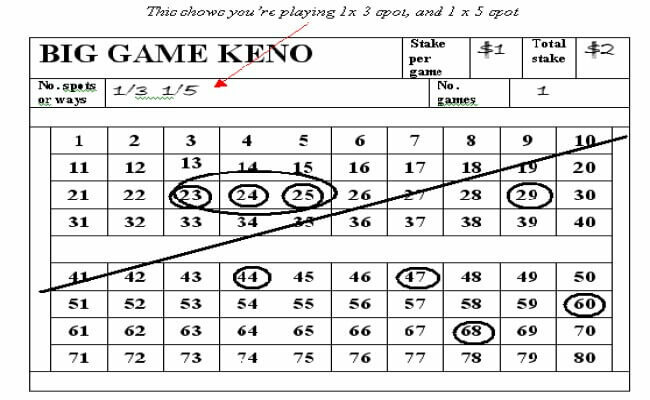 The object of the game of Keno is to select up to 40 numbers, from 1 to 80 and to match (or in some cases not to match) those against the 20 numbers that are randomly drawn for each game. NT Keno offers a number of Jackpots and standard games, and with 10 Spot there is a guaranteed prize of $1 Million or more for a minimum stake of $1. When selecting 10, 15, 20 or 40 numbers, if your numbers do not get drawn you can still win. You need to check your NT Keno ticket carefully, be sure it is correctly marked. 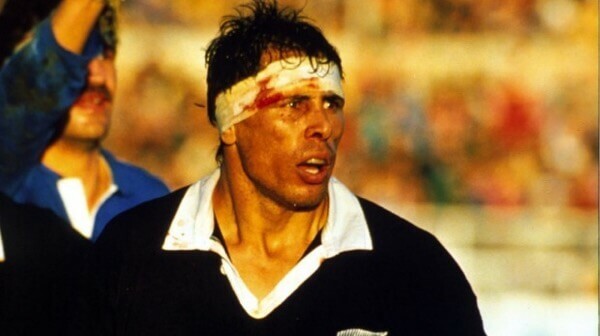 Any corrections must be made before the close of the current game. On Spot games the minimum bet is $1 and maximum bet is $9,999, Heads or Tails maximum bet is $500 per ticket. NT Keno has a 1,000 game cycle, with the maximum games on one ticket being 1,000. If there is more than one winner on a Jackpot, the Jackpot will be shared and abated proportionately. The payout limit per NT Keno game is $200,000 (not including Jackpot pools or prizes won of $200 or less). Therefore, if the total value of prizes in any one game exceeds $200,000, the payouts to all major prize winners exceeding $200 are prorated proportionally to their win. The non-fixed odds components of Jackpot wins are not subject to pro-rating (but are subject to sharing if a jackpot was won by more than one person on a game). For instance if there are three major wins on one game of $200,000, $140,000 and $60,000 the payouts will abate to $100,000, $70,000 and $30,000 respectively, resulting in a total payment of $200,000 for that game, not including prizes less $200 that were won on that game . Skycity Darwin in the Northern Territory has over 600 electronic gaming machines, more than 30 exciting table games, 4 restaurants, 5 bars, and is only five star beachfront resort with 152 luxury rooms, VIP Super Villas with Gaming Suites, a Day Spa and a myriad of unique function, conference spaces. 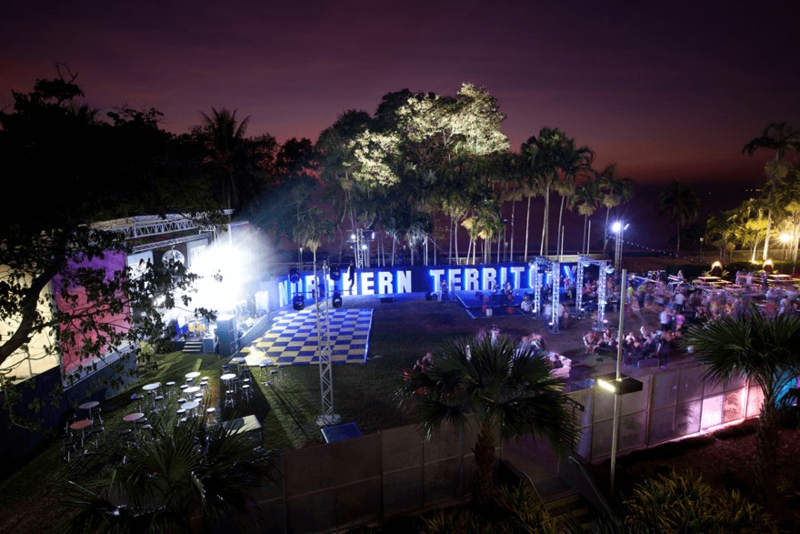 Nestled on 30 acres of tropical gardens alongside the Arafura Sea, it is a bustling casino teamed with amazing accommodation and dining options, and conference and event facilities. Visit casino at Gilruth Avenue, Mindil Beach Darwin, Northern Territory Australia or call at +61 8 8943 8888 for more details. 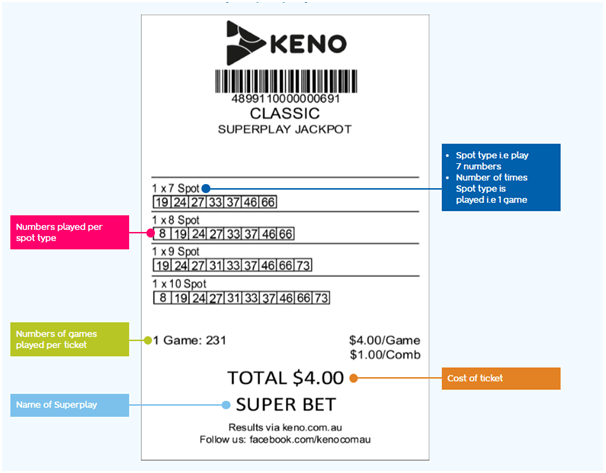 How to play the new Keno Superplay game in Australia? 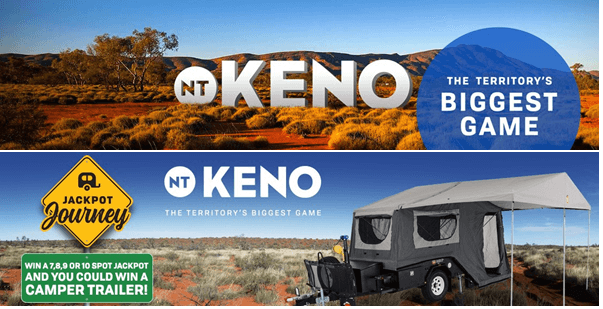 Keno Superplay is the new Keno game introduced by Australia’s official Keno TAB site. With multiple spot types on one ticket, you’ll have multiple chances to win on a single game. 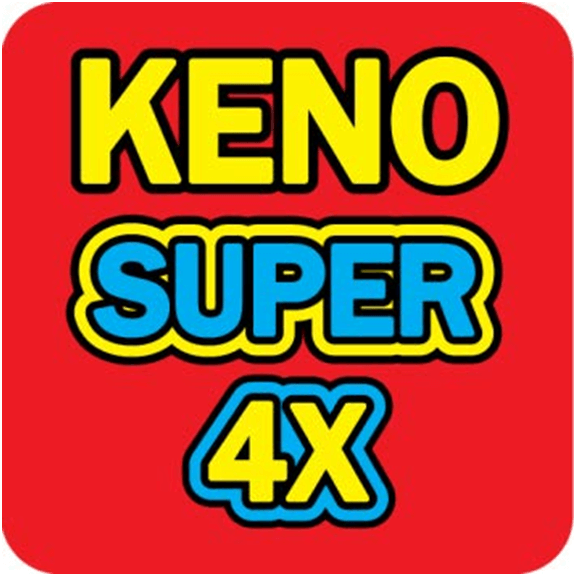 Keno Superplays are available via the Keno Touch or you can ask your friendly Keno Operator at the counter. All you need is to select a super play, watch your numbers come up and scan your ticket to see if you’ve won. How many Superplays can you pick to play? These five are classic Super 7 where you play a 3,4,7 spot in the next game, Super 8 play a 3, 5 and 8 spot in the next game, Super 9 to play a 4, 5 and 9 spot and Super 10 to play a 4,6 and 10 spot which costs $3 to play. 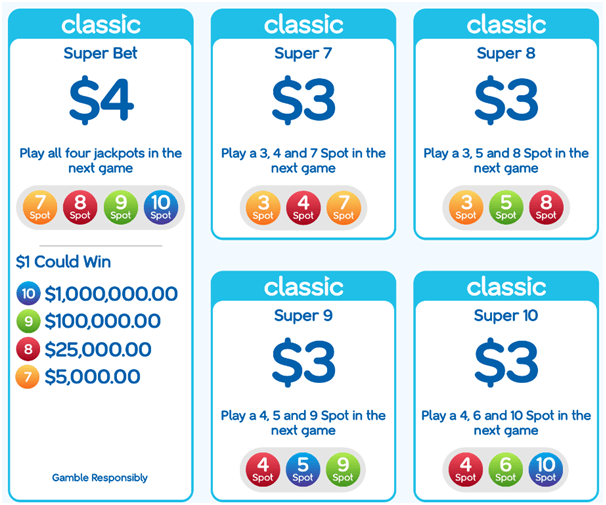 Also play Classic super bet of $4 where you play all four jackpots in the next game and play 7, 8, 9 and 10 spot. $1 per super play here can make you win $1000000 jackpot in AUD. 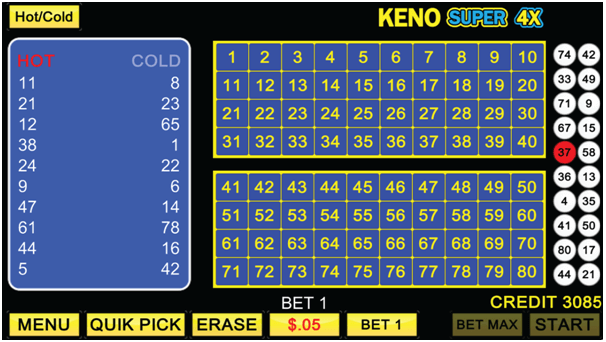 The super Bet Keno Superplay is purchased, with play 1 line of numbers on each of the Jackpots as said above (7, 8, 9 & 10 Spot) and spend $1 per line of numbers and play a single game Each line of numbers, marked below the Spot type label, represents one individual chance per game. 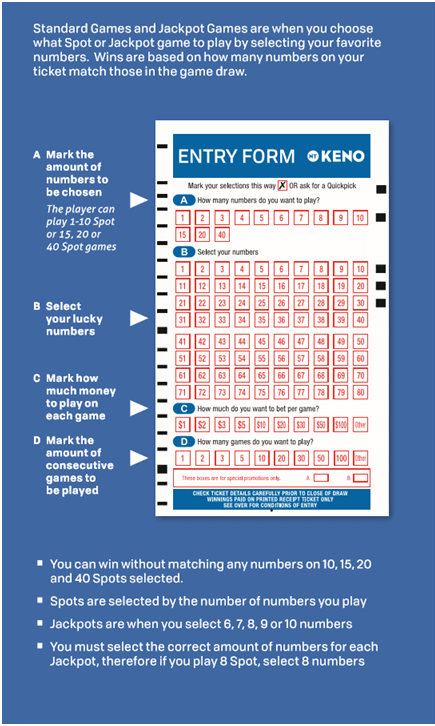 To win a prize on a Keno Superplay, you must match all numbers within a singular line. 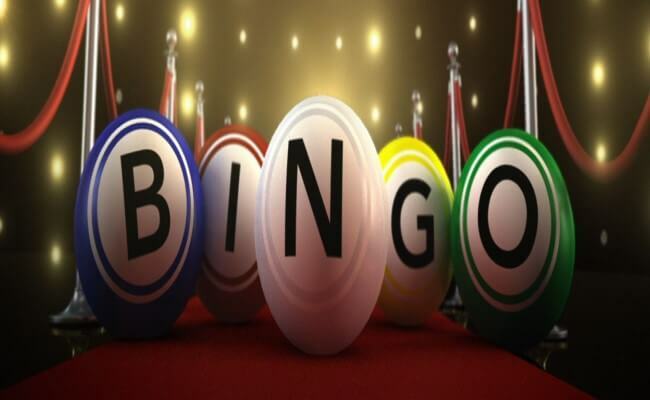 Click here to know the nearest venue to play Keno Superplay. Also you can grab promotions at various venues from time to time. 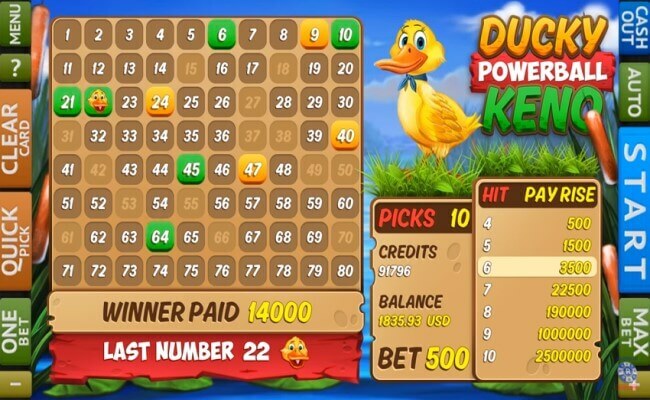 You can also download the app to play Keno with your mobile in Australia. In case you need any help you can call toll free number 1800 858 858. 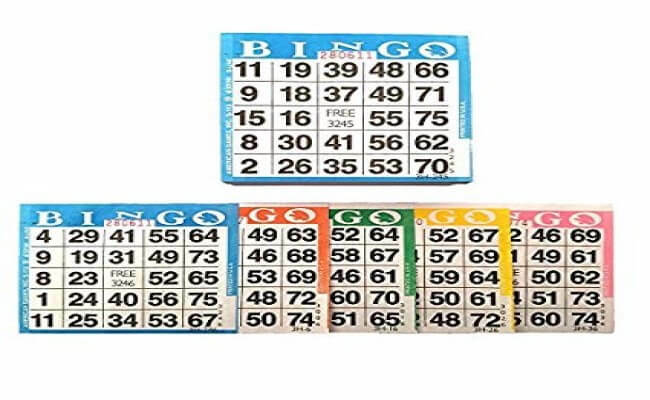 Do you know there are different types of keno game tickets you can have? 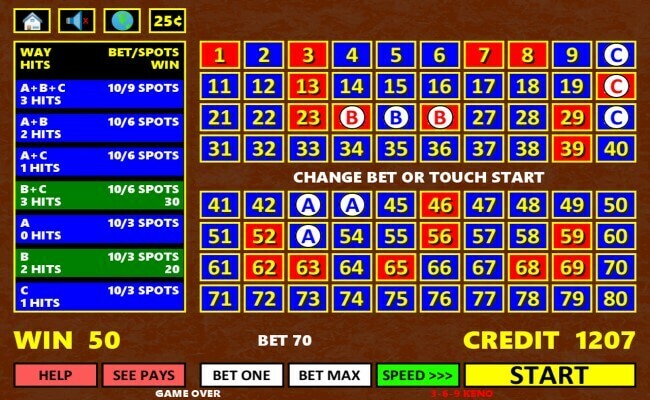 Using different types of keno game tickets you play the game in several ways. Let’s find out here those different types of keno tickets in an attempt to simplify the various ways to play keno tickets. 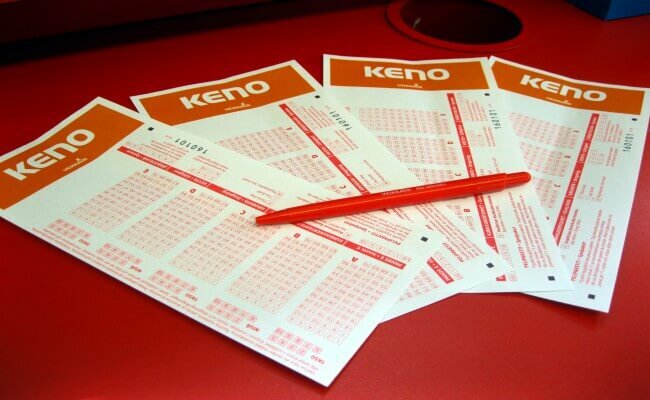 Usually, there are six different types of keno tickets. It is the most basic ticket and the common of all. To play this ticket, you simply have to mark your selected numbers and wait for the draw. You need to decide how many spots you want to play. 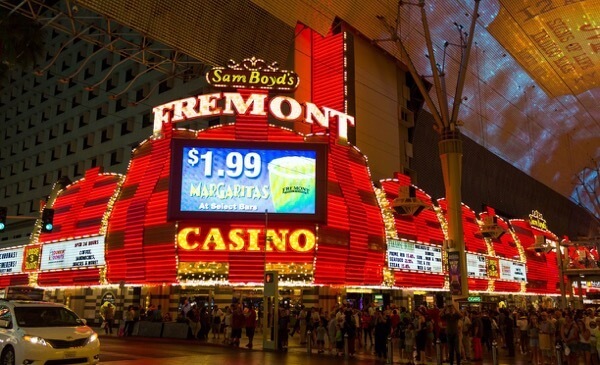 Majority of casinos allow you to choose between 1 to 15 spots, and some can even permit you to choose 20, 32 or 40 numbers on a straight ticket. 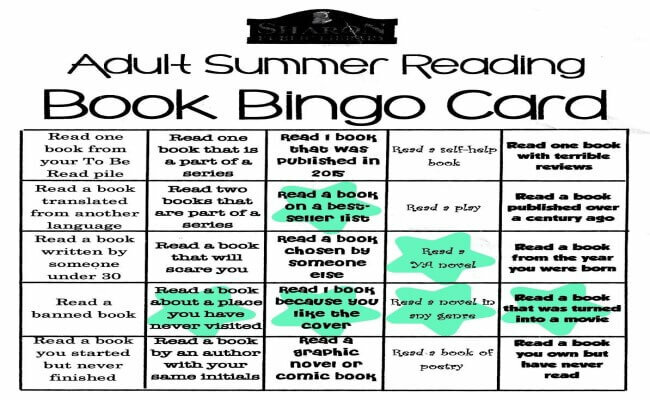 Usually, people chose to play 4 to 8 numbers. Below 4 spots, you do not have the odds of getting paid worth the average 30% casino take. But at 8 numbers, your odds are about 230,115 to 1. Same way at 9 spots it shoots to 1.38 million to 1, and at 15 spots your odds of hitting all 15 are an unrealistic 428,010,179,098 to 1 or even 428 BILLION to 1! Finally, you also have to decide how to wager. Normal straight tickets are $1.00, and some are 70 cents or lower. You can also play multiples of the base price. For instance, you could play a $2.00 ticket for $5.00, and your winnings will be multiplied by 5 times the $2.00 payout rate. But be informed here that when playing multiples of the base rate; the casino will exceed to pay the aggregate limit on any one game. So if the aggregate limit is $10,000, your payout will never exceed $10,000, no matter how much you wager. It is playing 2 or more straight tickets on the same physical ticket. Every ticket consists of a group of numbers that are either circled or divided by a line. Each game (a group of numbers) should have their own unique set of numbers, and it cannot be shared with any other group. Although there is no advantage to a split ticket, you can just play two or more games on the same piece of paper. Rather it comes with a disadvantage that you cannot use the same number twice or more. A king ticket has one number that is marked by itself. This marked number is called the King and is used in combination with other groups of numbers on a ticket. King tickets are marked just like the split and way tickets with the number of combinations played and the amount wagered per group appeared on the right-hand side of the ticket. Combination tickets allow players to combine groups of straight bets on one ticket in various ways with the player wagering one unit for each possible combination. Players can also combine way and straight bets on one ticket. The groups bet on a combination ticket should be marked on the right-hand side of the ticket. Way tickets can a way complicated. Usually, people play this ticket only for two reasons –convenience and for fractional rates. Coming to the first reason of convenience. This ticket offers you the convenience of marking multiple games on a single ticket. The second reason being fractional rates. You can play for as little as 10 cents per way, instead of the usual $1.00 you would have to play on a straight ticket. The payouts on way tickets are similar to the payout of the multiple tickets. Often special tickets are also offered by some of the casinos to promote their keno games. A special ticket is played in a certain pre-defined manner and pays off differently. This payout chart is mostly marked on the special ticket itself. 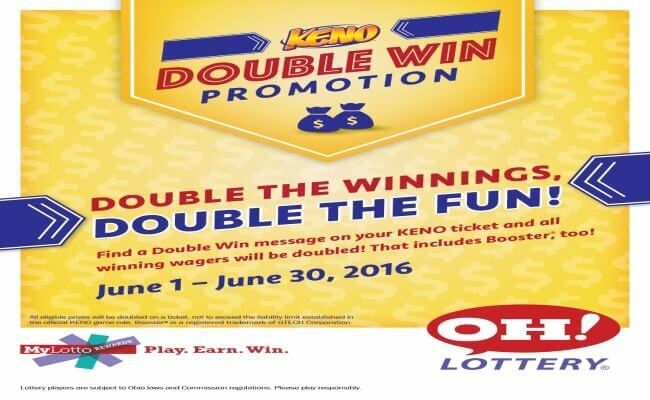 This ticket offers better deals than all other keno tickets and is used to lure players. One of the instances of a special ticket is called the top and bottom game where a player has to select either the top 40 or the bottom 40 numbers on a card. If the draw is done based on those selected numbers and usually the player get paid around $100,000. Even if none of the numbers drawn are the selected section of the player, they still receive around $100,000. 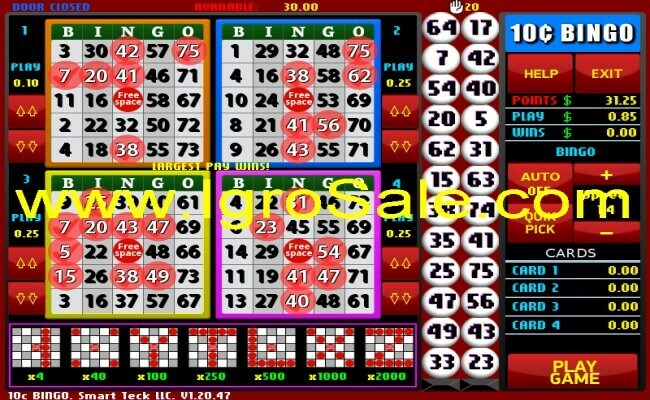 Above-listed is the major types of keno tickets that are widely selected by multiple players as per their convenience and expertise. 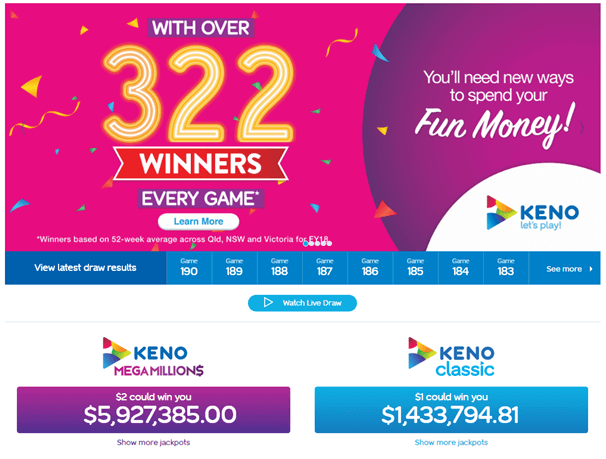 Keno closely resembles a lottery. 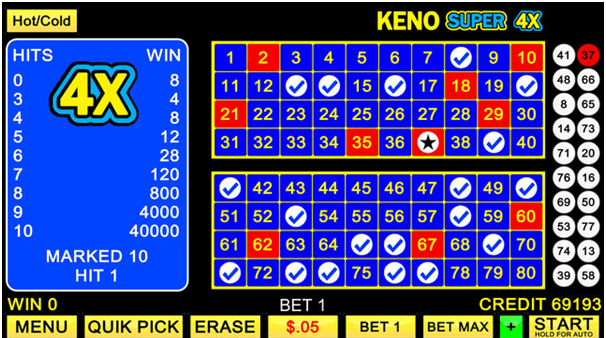 If you love to play lottery games, it is likely you will also play keno board. 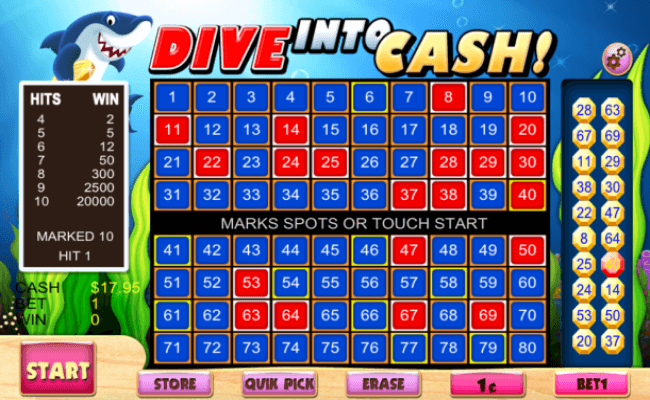 At lottery games, you need to usually select six or seven numbers, as per the type of the game. In keno, you can choose a number or two up to twenty. 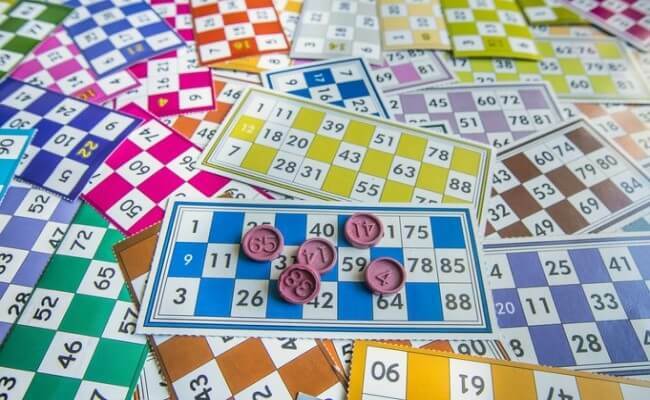 In a traditional lottery game, once you choose the numbers and fill in a form, you need to wait for extracting numbers. Whereas the casino numbers are drawn from a ball machine with the help of air pump that pushes the balls up. If you have the minimum number of balls required to win a prize, you are the winner. The more balls you have, greater the prize would be. 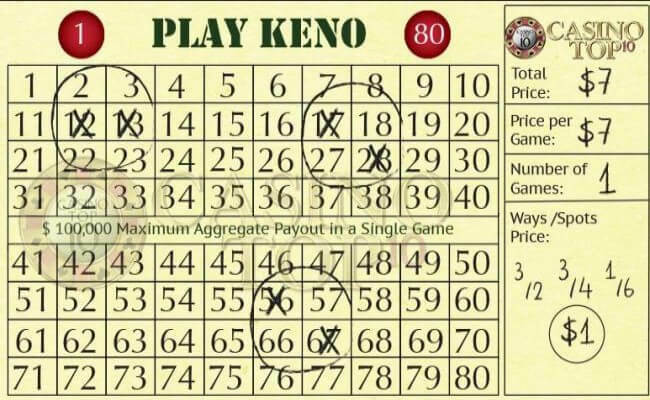 As keno is a game of chance, you cannot push much your chance of winnings. There are a few things that can help you win more frequently. You can also risk a small amount of money. 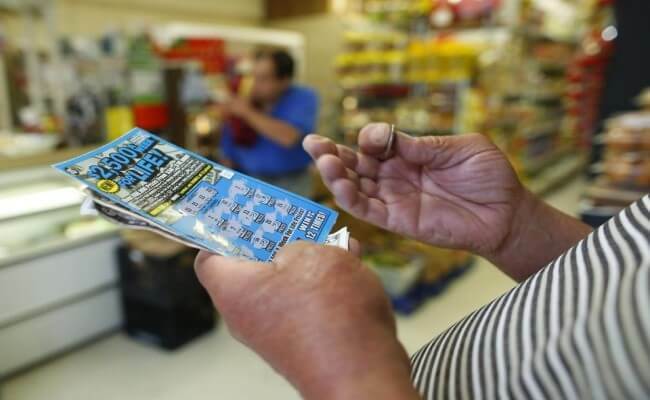 On selecting one of two numbers, your ticket will cost very little and similarly little chance of winning money. It is also better to choose some numbers. i.e., six or eight numbers are great. In this combination, you will not have to pay a big amount and have a chance to win a big prize. Chose the numbers mindfully so that you could entertain each round, instead of the automatic player and see their money go down the drain every time they lose. Play applying your mind not like a robot. In most gambling gaming games people usually follow the Martingale money management system where you double your bet every time, you lose. 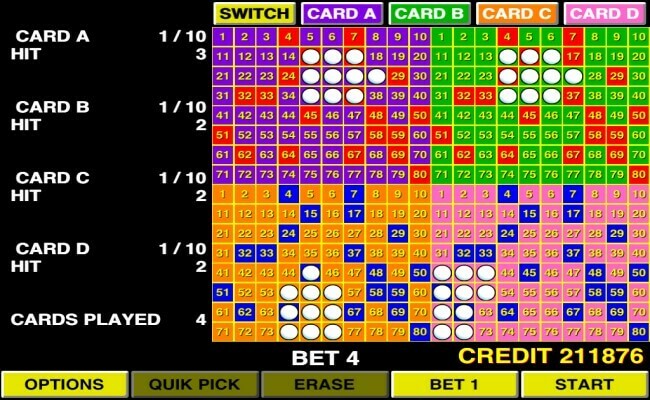 In keno, the Martingale system does not work. In keno, the more important thing is managing your money as much as you plan to spend. Do not spend more. Prima facie Keno seems a very simple game, this game has 80 balls, of which 20 are extracted, which means you have a chance to win one in three. The more numbers you choose, the more difficult to calculate earnings. 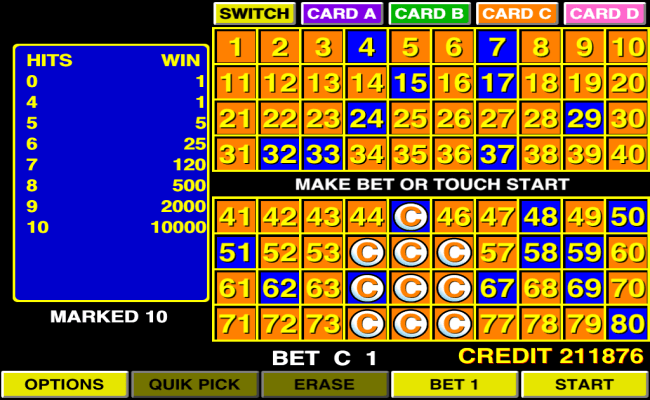 Keno is a fair game where you get five correct numbers out of twenty. You should play Keno three times in succession. For winning the jackpot, keep your focus for the long term. 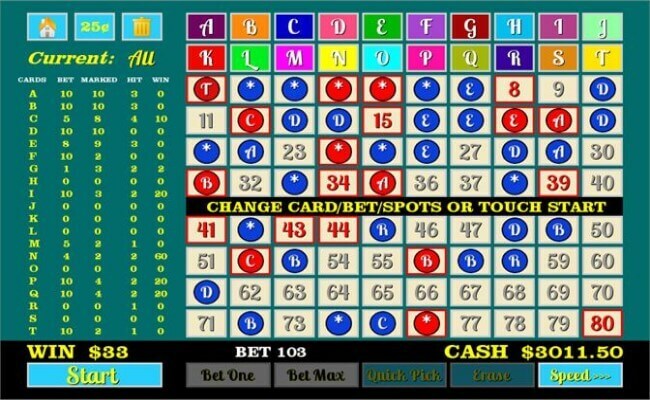 Many casinos provide the chance to play Keno with 10 numbers. 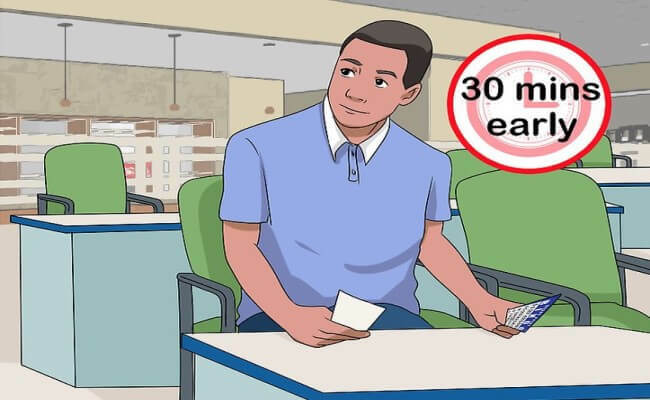 Payment is made in the sequence – 2-1 to 5 correct numbers, 20 to 1 to 6 correct numbers, 100-1 for seven correct numbers, 500-1 for eight correct numbers, 1000-1 to nine correct numbers, 5000-1 for a combination of 10 correct numbers. It takes time to win the jackpot. But it is worth the effort. 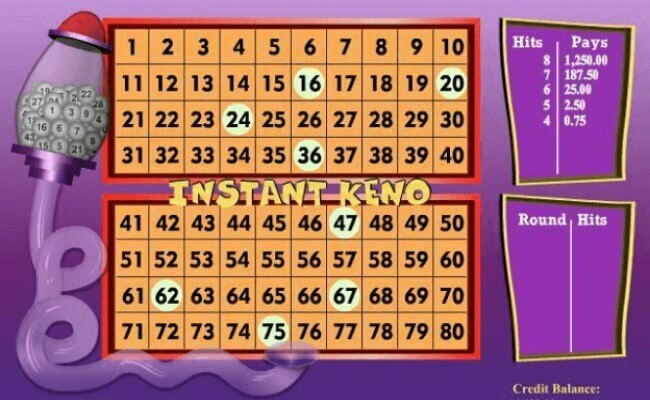 Keno is a fun game as you face some risks all the time. 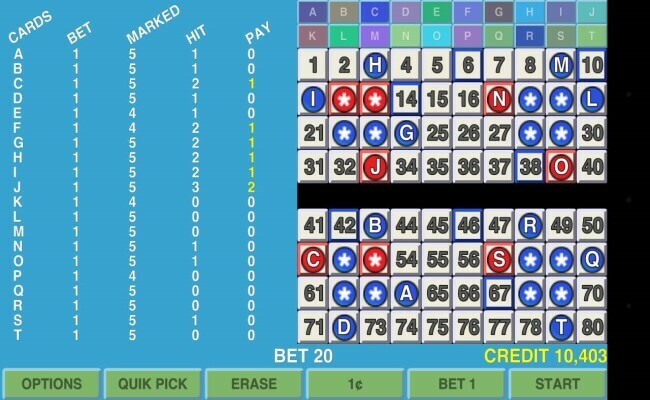 Keno strategy is not similar to the poker or blackjack. Still, there is a way to enhance your winnings and enjoy this game even you can increase your chances of winning! For this, do not forget to read the earnings table. You must know that earning tables are different from one online casino to another. Comparing different tables should be your first step. Also look for the percentage gains and avoid throwing money out of the window. Do not try to bet on all kinds of combinations to win the jackpot. Bet on numbers taken regularly, or on the contrary, those that are rarely drawn. Betting on consecutive numbers can be a great option. 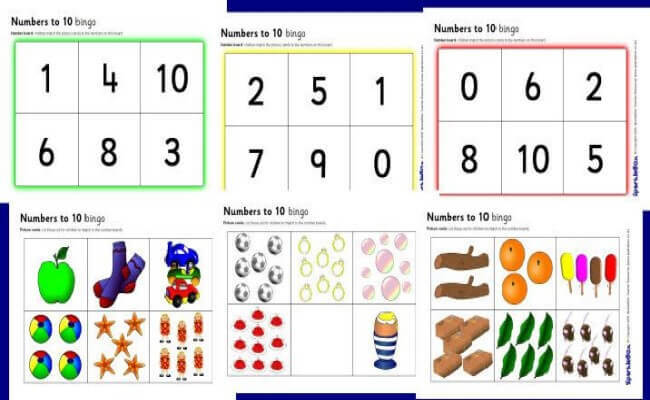 The most effective method could be to choose numbers that are taken consistently. There is a little chance that something like this to happen online, but who knows, you can win a hefty sum in a single shot.